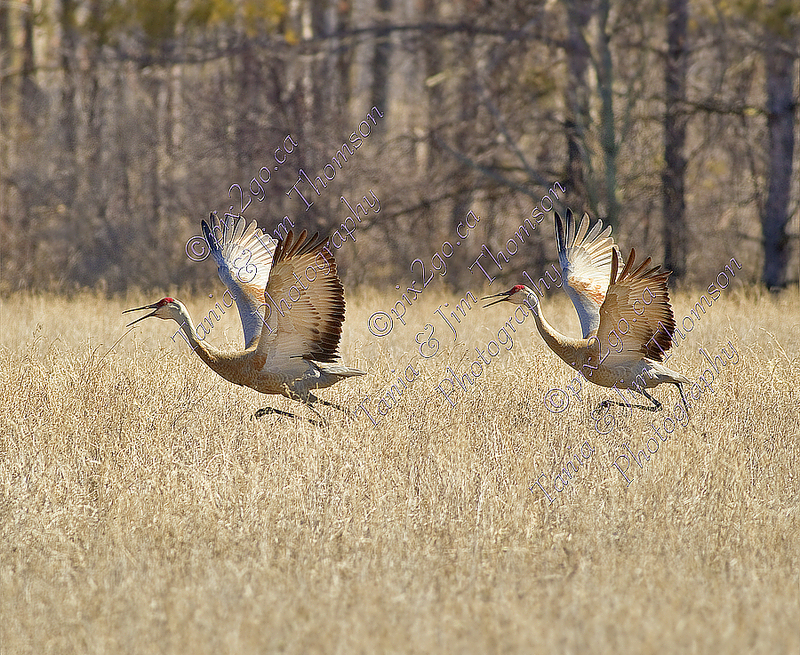 Description : While checking out possible Osprey sites, we came across a pair of Sandhill Cranes (Grus canadensis). Made us wish we were back shooting the cranes in Florida! !